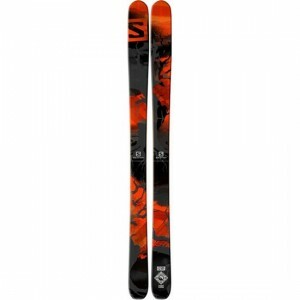 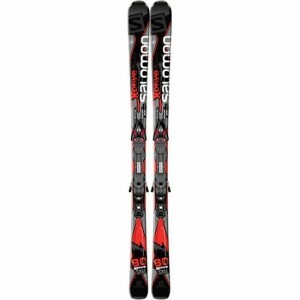 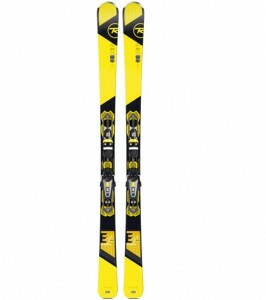 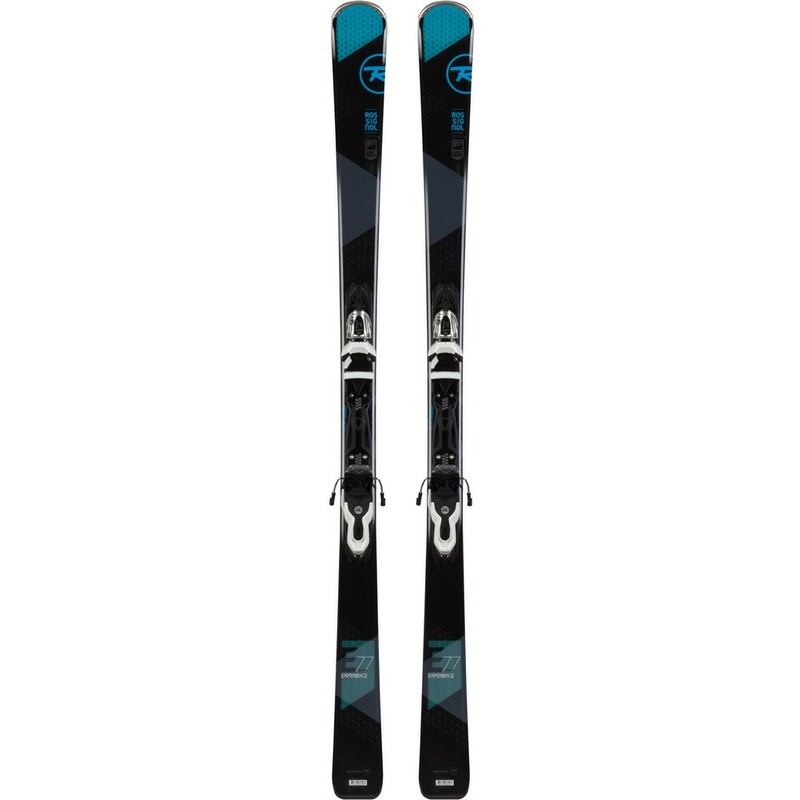 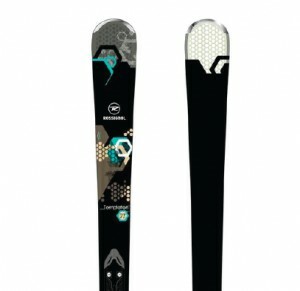 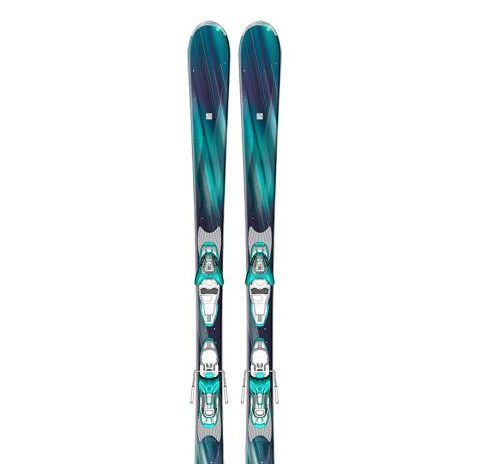 Women’s Rossignol Temptation 77 – 15% off! 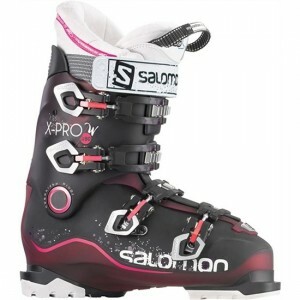 Women’s Salomon Lava – 15% off! 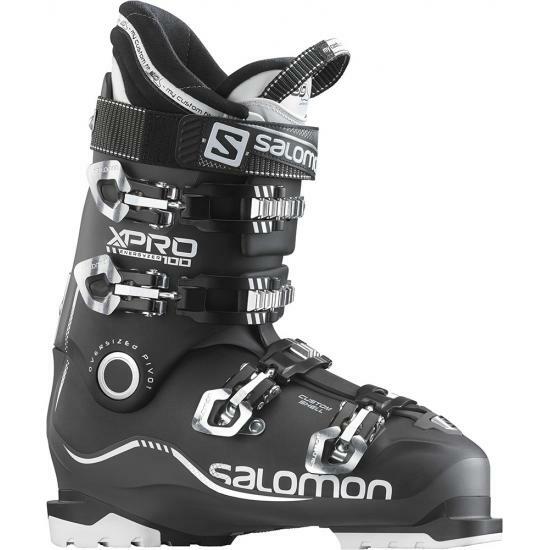 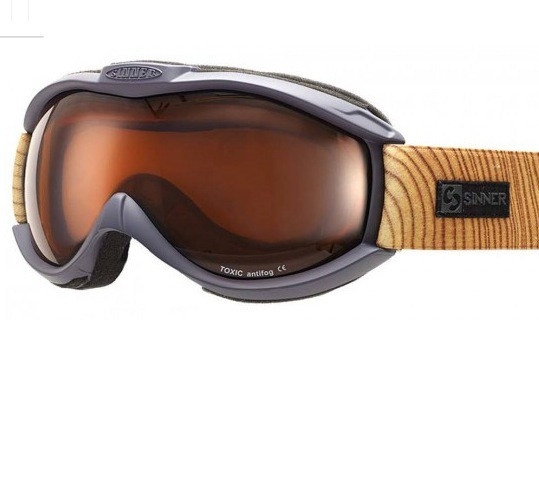 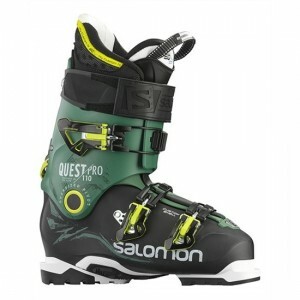 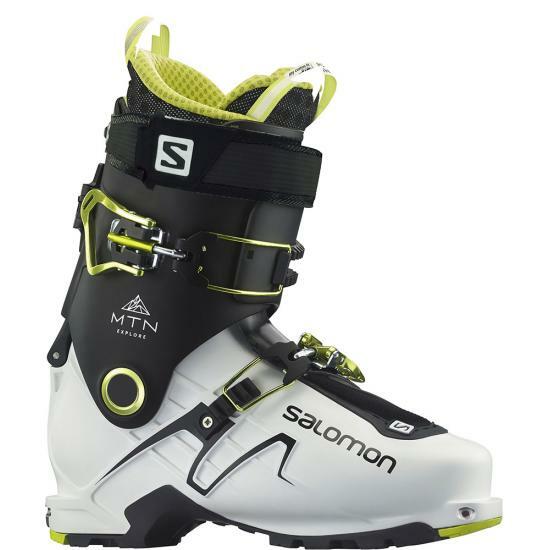 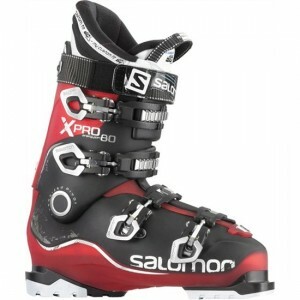 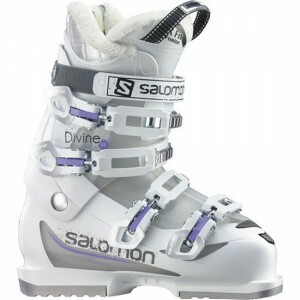 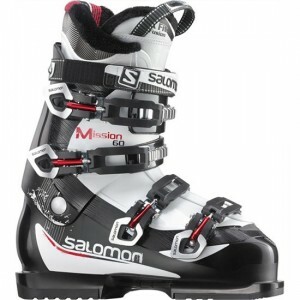 Salomon Q 98 – 15% off!